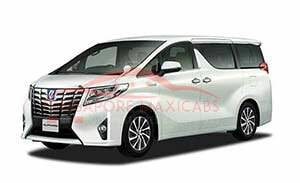 CALL NOW FOR MAXI CAB AIRPORT TRANSFERS SINGAPORE. 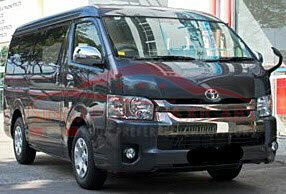 WE OFFER THE BEST MAXI CAB/MINIBUS RATES & SERVICES IN SINGAPORE. CALL NOW FOR MAXI CAB - SINGAPORE AIRPORT TRANSFERS. Our large fleet of maxi cabs and minibusses range from 6 seater maxi taxis, 7 seater maxi cabs, 9 seater maxi cabs, and 13 seater minibusses. We cater to special events such as weddings, birthdays and corporate gatherings. We tailor all your transportation needs as per your requirement. As a one-stop for all your transportation needs, we offer services such as singapore airport transfer, maxi cab airport transfer, maxi cab wheelchair friendly cab services, minibus Malaysia transfer, minibus shuttle services and many more. 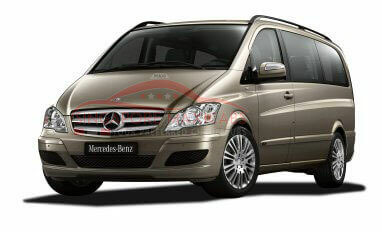 Singapore maxi cab booking and Singapore minibus Booking is 24/7. 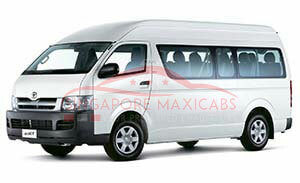 Maxi cab booking or book a minibus anytime with us via our Singapore maxi cab online booking portal. 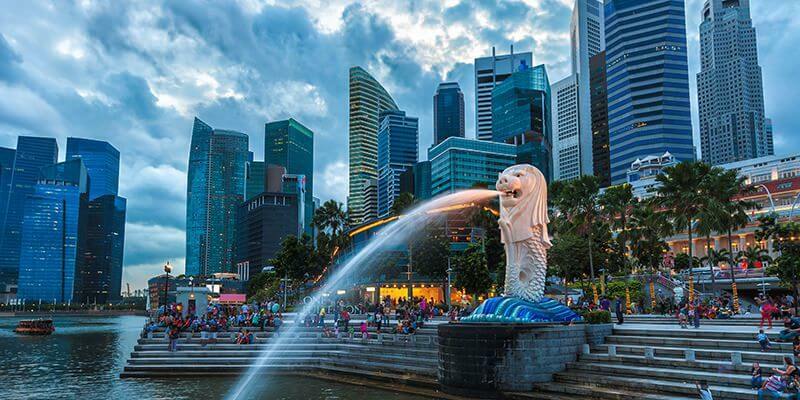 www.singaporemaxicabs.com is your trusted and reliable transport partner with a wide fleet of vehicles ranging from cabs for 6-13 people at one go. Our 7 seater maxi cab Singapore, 9 Seater maxi taxi Singapore as well as our 13 seater minibus Singapore services arrive at your preferred location in 5 to 20 minutes once your maxi cab booking or minibus booking were made. We guarantee this to you because our maxi cabs and minibusses are always on the moving island wide. 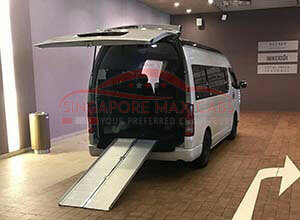 Be it a maxi cab to the Changi airport, transfer from airport to hotel, a maxi cab at your hotel or a wheelchair maxi cab for a hospital appointment. We do it all. Book a maxi cab online or book a maxi cab via our cheapest maxi cab in singapore hotline. Maxi cab, minibus booking, singapore hotel transfers is a breeze with singaporemaxicabs.com your hassle-free maxi cab and minibus booking partner.